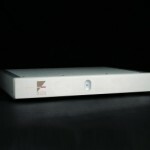 Categories: Ayre Acoustics, lnc, Integrated Amplifier. 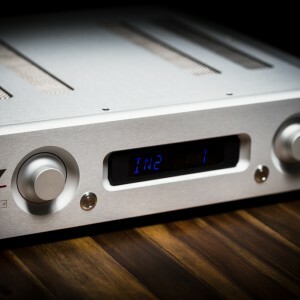 Featuring Ayre’s Double Diamond output stage, our exclusive EquiLock circuitry, and a Shallco solid-silver contact switch for gain control, this fully-discrete, fully-balanced, zero-feedback integrated amplifier provides a complete solution for your modern music system. 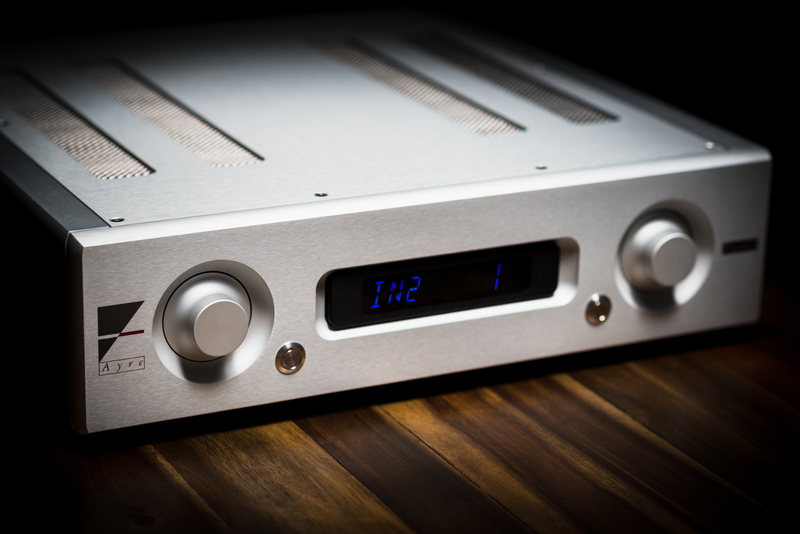 The key to perfecting the AX-5 was to incorporate the Variable Gain Technology (VGT) of the award-winning Ayre KX-R preamplifier into the power amplifier section. 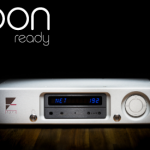 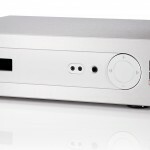 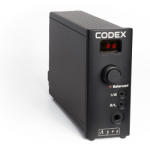 The addition of ultra-transparent FET input selector switches completed the transformation of a basic power amplifier into a compact one-box solution which will become the heart of your high-performance audio system.